Annie has worked for the last 21 years in various capacities with Seeds of Learning. She began as a work group volunteer in 1994, and later returned to work as an intern during a semester abroad program in 1997 and the summer of 1998. 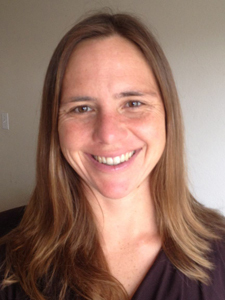 In 1999, Annie began full time work with Seeds of Learning as the Program Administrator. She split her time between Nicaragua, El Salvador, and the US. 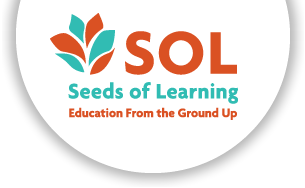 Later she became the Program Coordinator, Director, and 8 years ago, SOL’s Executive Director. She has a bachelors of arts in Political Science with Concentrations in Latin American and Peace and Conflict Studies from Swarthmore College.